Teri Lynn DeSario (born November 27, 1951) is an American singer-songwriter. Harry Wayne “K.C.” Casey (born January 31, 1951) is an American musician, singer, songwriter, and producer. 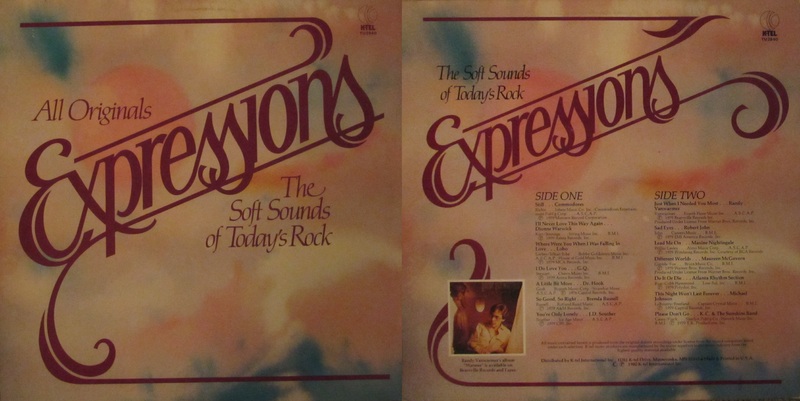 He is most famous for his group, KC and the Sunshine Band, and as a producer of several hits for other artists. “Yes, I’m Ready” is the title of a popular song that was written and originally recorded by Barbara Mason in 1965. It has been covered by numerous artists, and was a hit single for Teri DeSario and K.C. in 1979 when they recorded a duet version. DeSario, a vocalist from Miami, Florida, was a high school classmate of Casey. Casey liked the original recording and wanted to record a cover version of the song, and he was already producing DeSario’s second studio album. Their version of the song spent two weeks at No. 2 on the Billboard Hot 100 chart in March 1980. It also spent two weeks at No. 1 on the Billboard adult contemporary chart and reached No. 20 on the Billboard R&B chart, earning Gold Record certification from the RIAA. KC and the Sunshine Band is an American musical group. Founded in 1973 in Miami, Florida, their style has included funk, R&B, and disco. 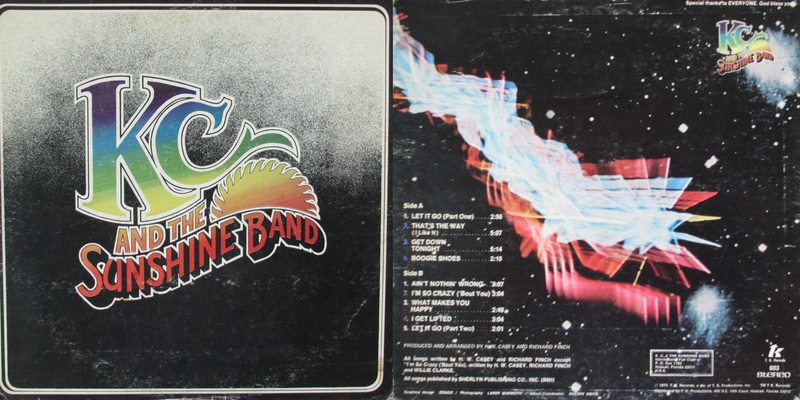 They took their name from lead vocalist Harry Wayne Casey’s last name (“KC”) and the “Sunshine Band” from KC’s home state of Florida (‘The Sunshine State’).